Welcome back to the NFL picks which are PRESENTED to you by NOBODY but EVERYBODY is getting RICH. I went 5-1 last week and sit FOURTEEN games over .500 on the season, I have SIX more games this week to see how HOT I can stay. 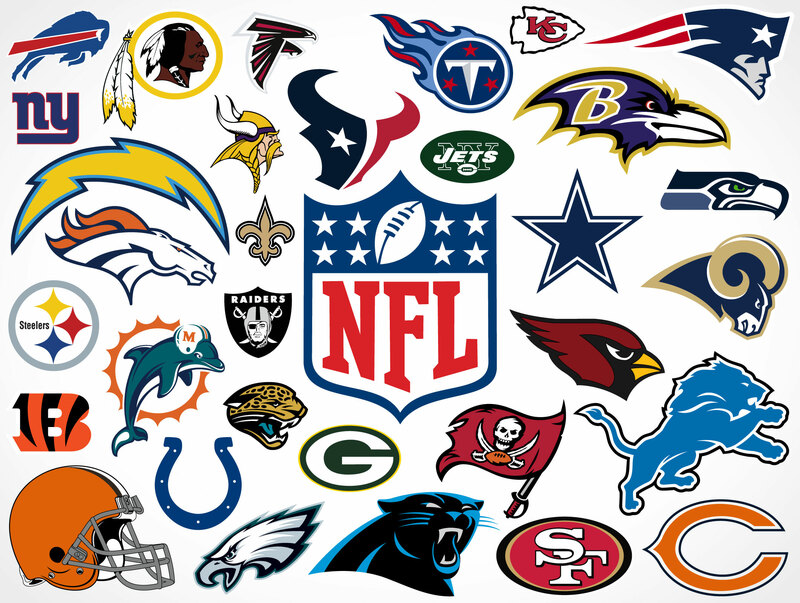 The games for this week are the Panthers at the Steelers, the Bills at the Jets, the Saints at the Bengals, the Seahawks at the Rams, the Cowboys at the Eagles, the Giants at the 49ers. This is a GREAT Thursday Night match up this LATE in the season, the Steelers got the BIG win last week to solve some issues and the Panthers come into this game as a CONTENDER in the NFC. I think the Steelers are going to COVER this game because winning on the ROAD on Thursday is TOUGH and the Steelers have some MOMENTUM on their sidelines and they can keep ROLLING. This is an AWFUL game, BOTH teams will be without their ROOKIE quarterbacks this week so it will be Nathan Peterman vs Josh McCown on Sunday. This is a MUST WIN game for BOTH teams, the Jets NEED a BIG game to SAVE jobs and I am going to HESITANTLY pick them in this game, but I am NOT at all confident in my pick. The Saints have PROVEN that they are the SECOND best team in the NFC and the Bengals are TRASH so I LOVE the Saints to COVER and WIN by TWENTY in this game. The Rams are coming off their FIRST loss of the season, while the Seahawks’ season will be OVER if they LOSE this week. EVEN THOUGH the Rams have the BEST record in the NFL, they have NOT been covering in their WINS and I think that is going to be the case this week. I would take the Rams MONEY Line and Seahawks Against the Spread, and you are BASICALLY guaranteed to go 1-1. The Cowboys are one of the WORST teams in the NFL and this is an ELIMINATION game for them, while the Eagles are coming off a WIN in London TWO weeks ago and NEED to build a WINNING streak if they want to make the Playoffs and DEFEND their Super Bowl championship. I CANNOT in good conscience take the Cowboys in ANY game so I will take the Eagles to COVER in this game. The Giants are the WORST team in the NFL but they are playing their FOURTH game in Primetime, the 49ers were GREAT last week with Nick Mullens at the helm. The Giants are so BAD that I will take the 49ers to COVER in this game, because like the Cowboys, I CANNOT in good conscience take the Giants to WIN a game. My picks for this week are the Steelers, the Jets, the Saints, the Seahawks, the Eagles, AND the 49ers. I have been ROLLING lately, which means I am bound to be TRASH this week.